Gandhinagar, October 16: The Gujarat government has issued special alerts in view of the cases of Zika Virus spread in neighboring state Rajasthan. 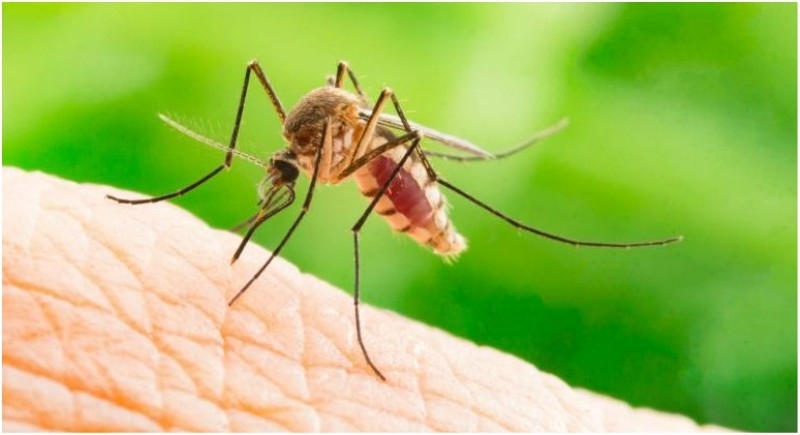 An official of the Health Department said that people with symptoms of fever, such as those coming from Rajasthan and due to Zika virus infection will be looked at and medical teams will be deployed at the airport, bus stations and railway stations for their identification. An increased risk of neurologic complications is associated with Zika virus infection in adults and children, including Guillain-Barré syndrome, neuropathy and myelitis..